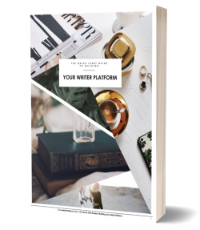 I’ve spent over two years developing and testing Believe, Plan, Act: A Platform + Productivity Planner for Writers, spurred on by the frustration and overwhelm of writers just like you, struggling to gain traction and build a career around their work. 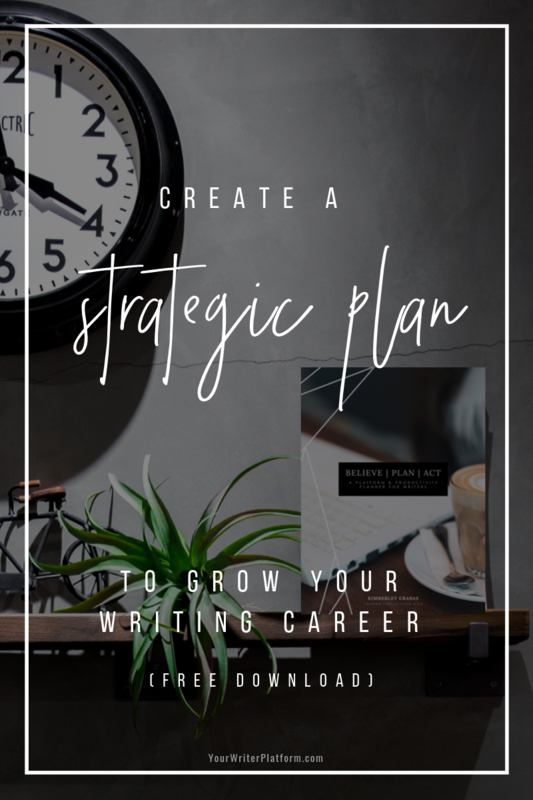 I knew there had to be a way to streamline the process, improve focus and efficiency and empower writers to take an active role in both the creative and business aspects of their writing career. 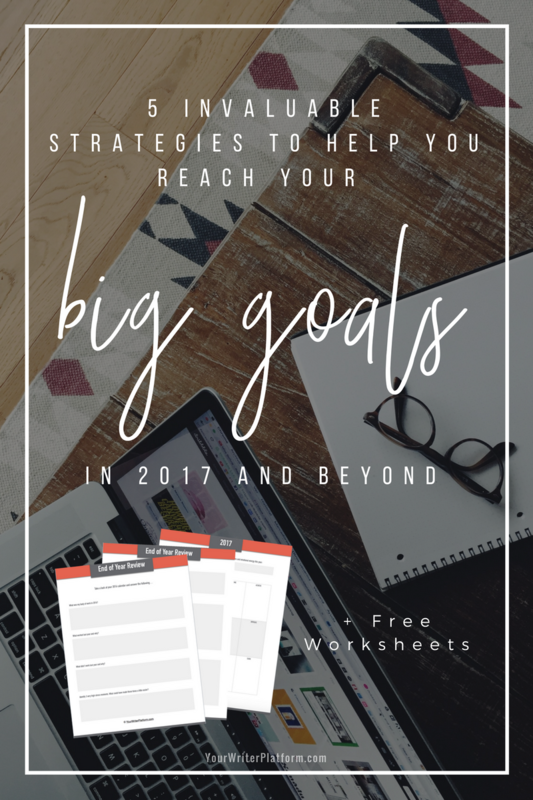 It’s hard to believe that in just a few short weeks, your 2017 “to-do” list will morph into a hot mess (if it hasn’t already). And much like last year, you’ll be flying by the seat of your pants – chasing the urgent over what’s truly important – detached from your goals and dreams and lost in the tangle of it all.